I think the GOLD looks very attractive. Overall I like the look. Good job. Last night on sportcenter they mentioned that the Rams wore their old YELLOW pants and not their new GOLD ones. 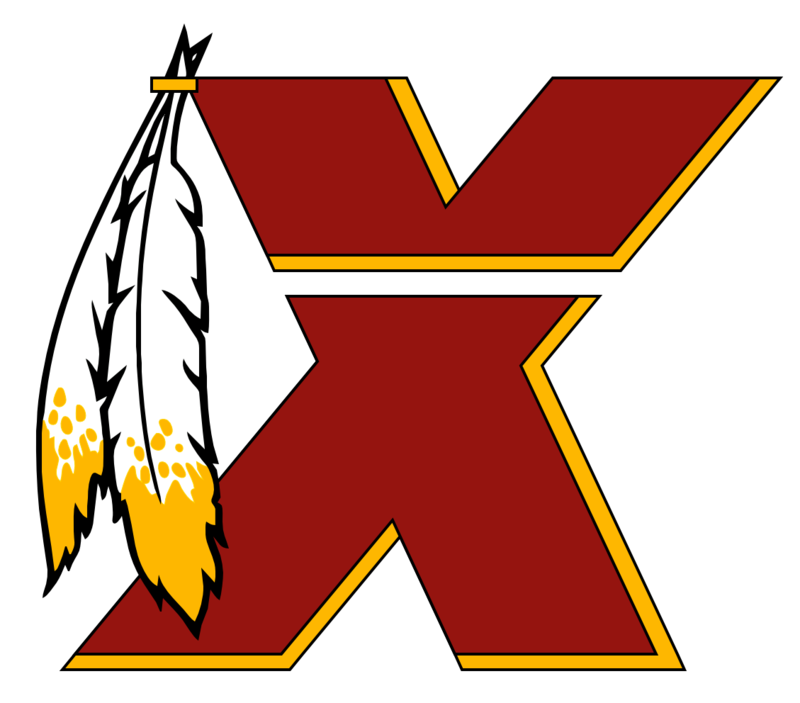 The Redskins' colors are burgundy and GOLD. There is no GOLD in the current Redskins uniform. Who here does not see an obvious oversight? :chair: In the words of our current GMs father......"the future is now". How about rectifying the uniform issue for the next season as well as the more important changes this team has to make? Again, there is NO gold in our current uniform. The part that you believe is gold is actually YELLOW. You know.......if we just change the uniform(and Lord knows IT is time) then you wouldn't see these posts anymore. Until then...just get used to us "fashion police". I don't believe he asked or even cares about it bothering you. BURGUNDY(not bugandy) my secretary can't spell so I had her fired! There is absolutely no excuse for her not knowing that! I've been an advocate for GOLD in the past. Not yellow but gold. Please please no black.